Help us help others. Donate now. The next emergency doesn’t have a name or date, but we can be ready for whatever it brings. Now is the time to focus on keeping our families and communities safe. 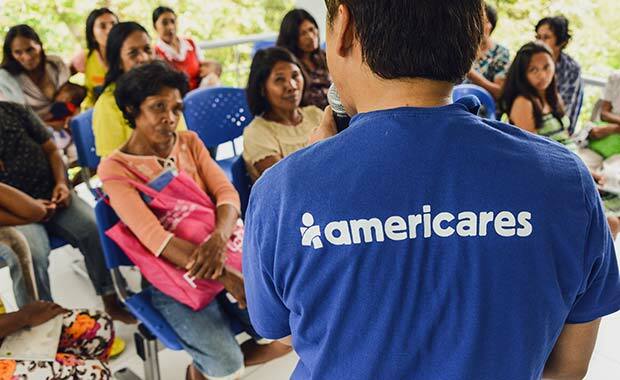 Americares has 40 years of experience responding to emergencies around the world, including the deadly wildfires, floods and hurricanes that caused billions of dollars in damage in 2018 and changed lives forever. 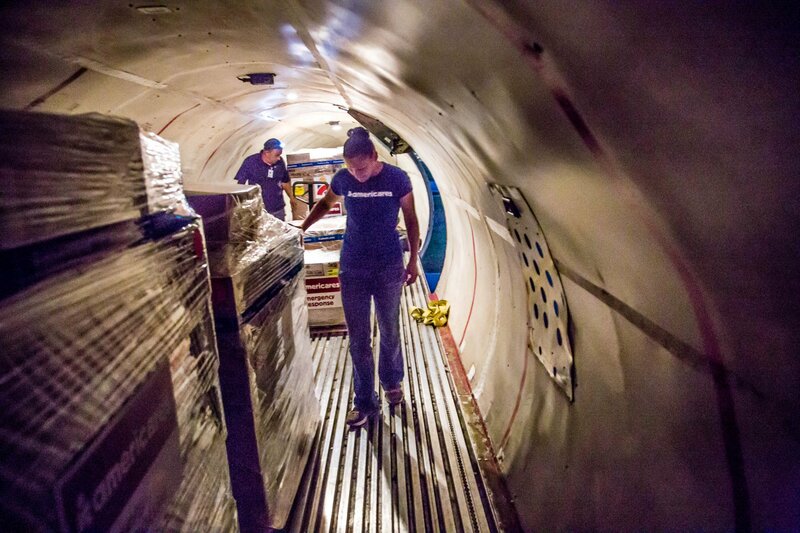 We respond to disasters, stay to help communities recover and prepare for future emergencies. 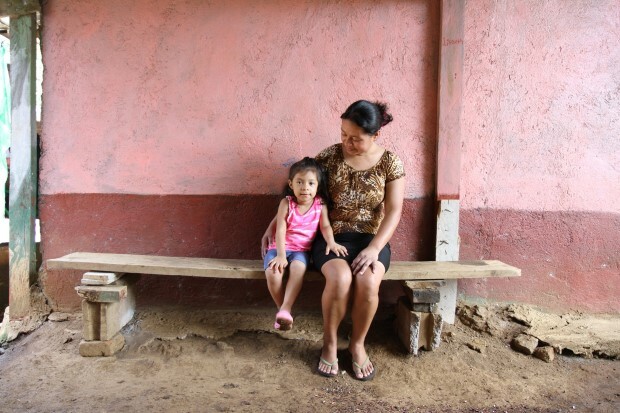 Americares responds to approximately 30 natural disasters and humanitarian crises worldwide ach year, establishes long-term recovery projects and brings disaster preparedness programs to vulnerable communities. Americares is responding to Hurricane Michael, the most powerful storm to hit the Florida Panhandle in the area's history. 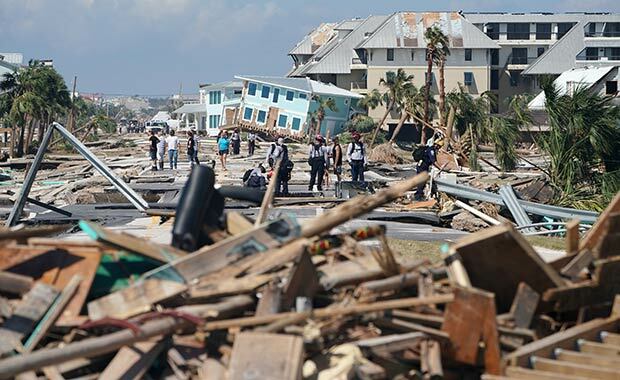 Michael made landfall near Mexico Beach, Florida as a life-threatening Category 4 storm on October 10. 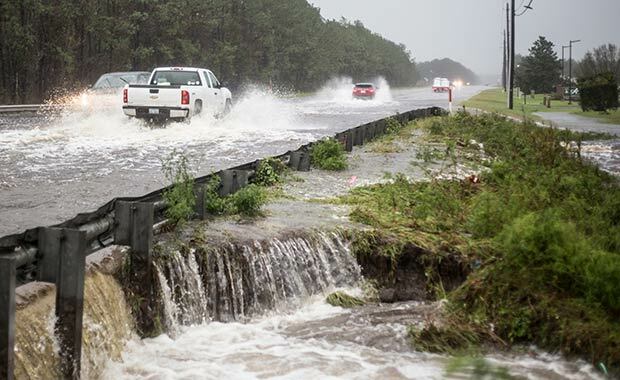 Americares is responding to Hurricane Florence, a dangerous Category 1 storm that brought life-threatening storm surge, massive inland rainfall and catastrophic flooding. 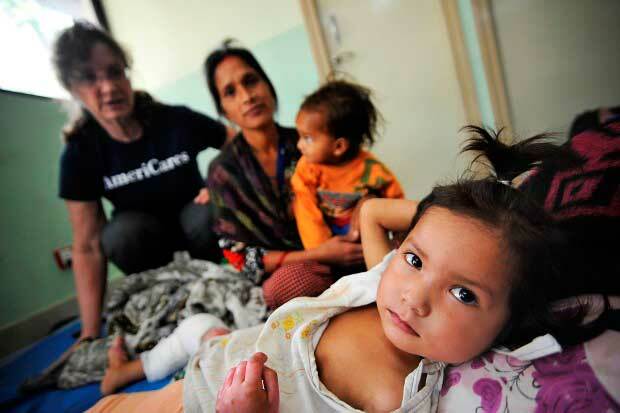 Americares is working to meet immediate health needs in affected communities. 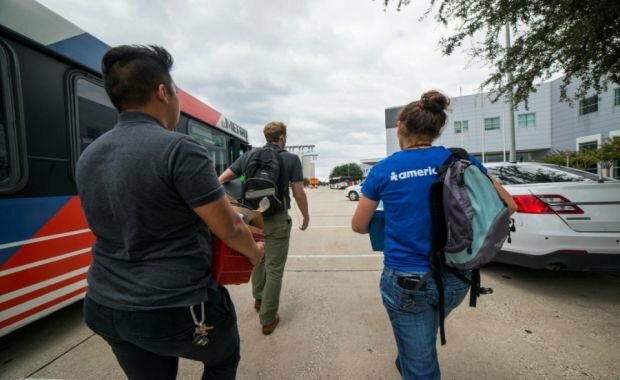 Americares is supporting the recovery from Hurricane Harvey, which devastated Texas communities with 130 mph winds, torrential rains and historic flooding. 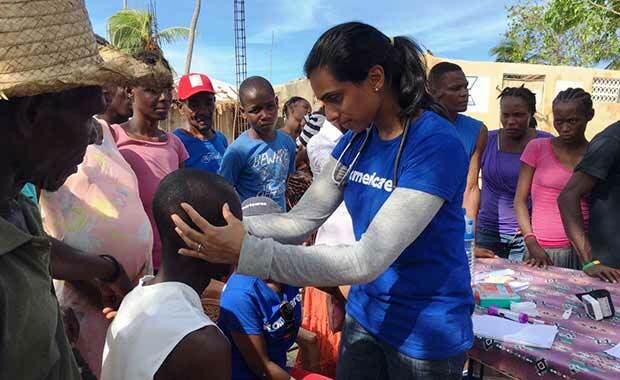 Americares had emergency response teams in Florida and the U.S. Virgin Islands in the wake of Hurricane Irma, one of the most powerful Atlantic hurricanes ever recorded. 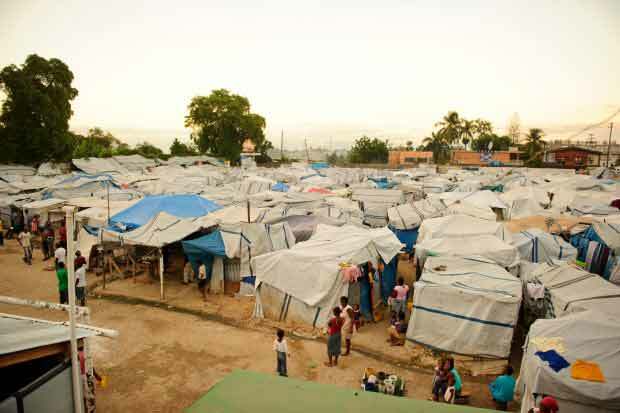 As Hurricane Maria smashed into Puerto Rico, Dominica and other Caribbean islands, Americares emergency experts responded immediately to this Category 4 storm. 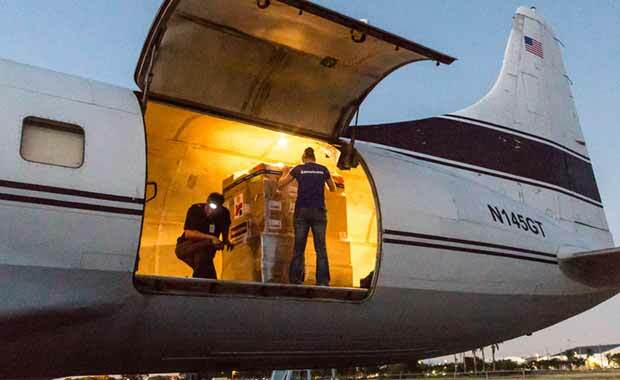 Americares responded to Hurricane Matthew's deadly path through Haiti and other Caribbean nations and along the southeast coast of the U.S., providing emergency medical and relief shipments and mobile medical teams. Prepare for emergencies now, when there is time. During a disaster, you might have only minutes to make decisions. Act now so you and your family can stay safe. Download your complete checklist and get ready now. Disasters can change everything. And for more information on what you can do to keep your family safe visit ready.gov. Identify meet-up locations and people you will need to contact. Put the list of contacts in your wallet, on your phone and some where visible in your house. Store enough food and water for at least three days. Make sure the food serves everyone in your home—including pets and those with special diets. 3. Keep at least seven days of medication on hand. Work with your pharmacist and insurance company to secure the extra doses. 4. Make copies of important documents. 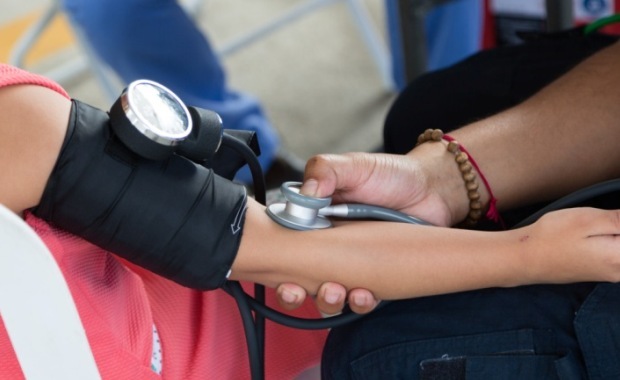 You’ll need your health insurance and prescription information. Keep these on your phone, in the cloud or on a USB memory stick. Learn about local hazards unique to your local geography. Take courses such as CPR and First Aid. Sign up for your county, city or local police alert system. An early warning can give you the minutes you need to prepare for a fast-moving disaster. Help us Get Ready for the Next Disaster.